We're Spencer and Lara and we're married with board games! We talk about board games and card games with a critical eye on how they work for couples. We also have entertaining segments like Board Game Trailers, Rule Book Mad Libs, and Game Night Grub! Holy moly it happened. We got to interview one of our all-time favorite designers, Ryan Laukat! In this episode sponsored by Red Raven Games, we remind you how to enter the contest to win Empires of the Void II, and then we get to know the mind behind the design in our interview with Ryan. Finally, we all name our top 5 Space Games! Visit marriedwithbg.com/survey to enter the contest! 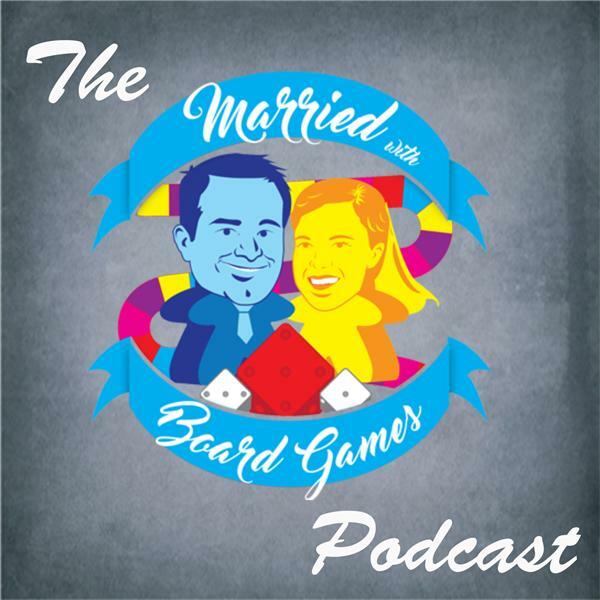 Spencer and Lara share their plans for The Married with Board Games Podcast moving forward. #38 - Great Balls of Fire! #36 - Empires of the Void II Contest!